Hi there! 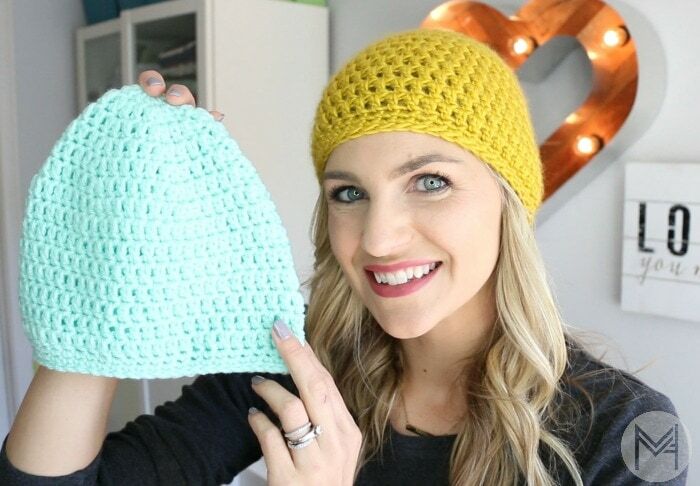 Today, I have an updated beanie tutorial video and pattern for you! 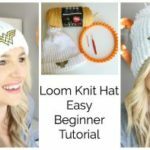 My original video is 4 years old and was in need of an update – (um hello I used dark yarn in the video) because even though it is a top video, I am much better at tutorials now. I also went a little slower, so that my beginners can tackle this and feel confident to accomplish it! 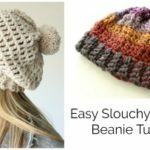 Learn how to crochet a beanie! I used Red Heart with Love Yarn but you can use a worsted weight yarn of your choice and it will give you a similar size. Refer to the sizing chart below if you use a different yarn so you can make sure your sizing works out. 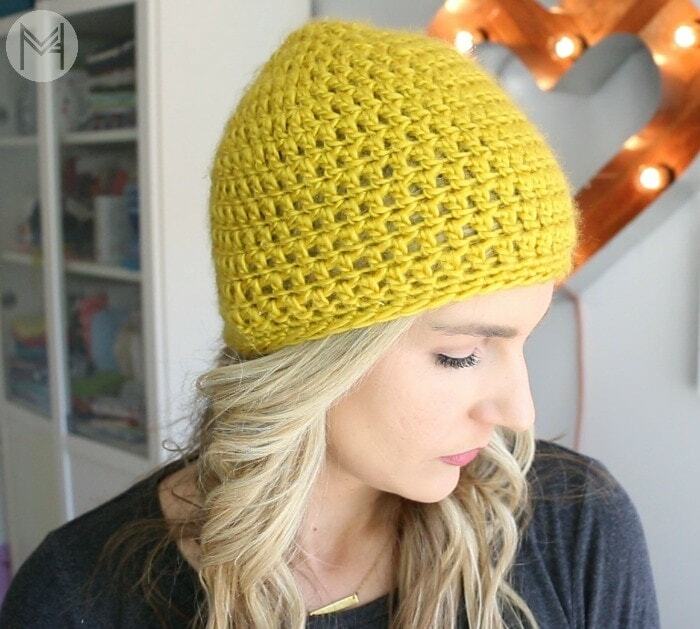 This beanie is a simple classic beanie. I used a J-10 (6mm) hook. 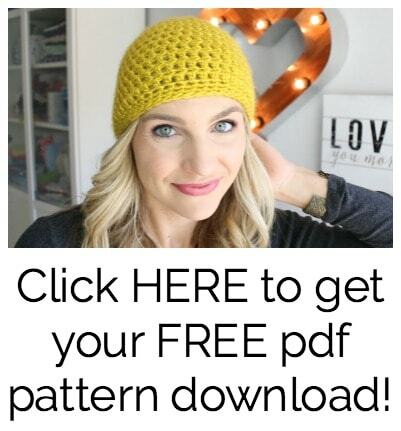 CLICK HERE for the Free PDF Pattern. 4th Round: ch 2 (dc 2 times in first stitch, dc 2), repeat (2 dc, dc 2) slip stitch to finish round, 24 stitches total. 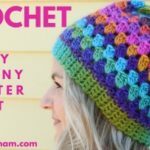 SC Border: ch 1, sc in each space around the hat for 2 rows. 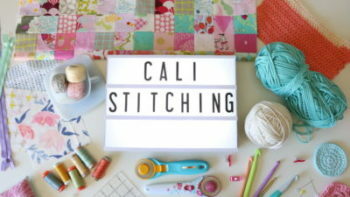 slip stitch and tie off. Weave in ends. 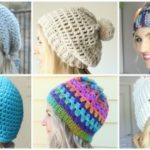 Hi, Melanie, I love your beanie pattern. It’s easy to follow but I have a question with sizing and measurements. I had knitted the adult pattern according to your pattern – increasing up to round 8 and then simply dc and then sc border. The hat measures 8 inches total. Now the question is the measurement from the crown to the last increase row. Following your pattern, my increase row ends at 4 inches instead at 6 3/4 inches for a small adult in the chart. If I followed the chart to end the increase row at 6 3/4 inches it starts to spread out too wide. Maybe I don’t understand the chart. Also I would like to crochet all size. Should I simply change hook sizes? Would that work? I like this beanie. It seems easy to follow along. could you tell me if you had some scraps that i could have. 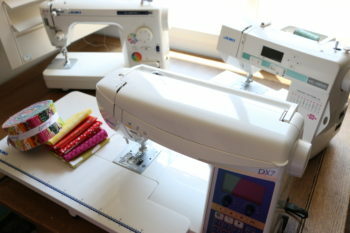 i can’t afford to buy any fabric and your work is so pretty. thank you so much.